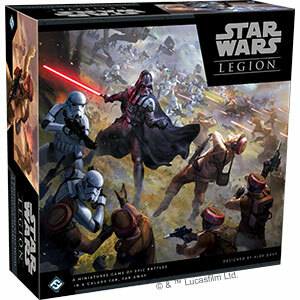 This game is in Star Wars Legion Series. 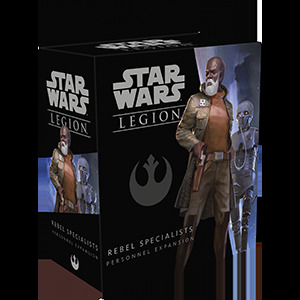 Support your squads with the four unique, highly detailed Rebel Specialist miniatures included in this expansion! An Rebel officer orders his troops into battle, while a comms technician stands ready to relay those orders across the battlefield. Finally, an R5 astromech droid and a 2-1B medical droid ensure that your vehicles and troopers are kept ready for action.